What challenges on food and agriculture do we have and how do we face them? 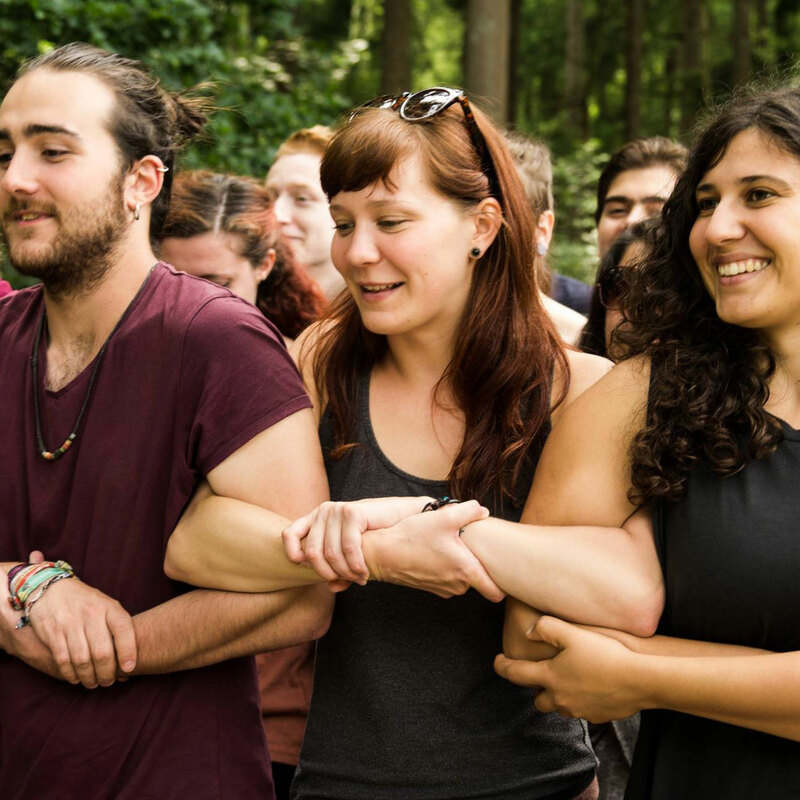 Young Friends of the Earth Europe has developed a manifesto on Food & Agriculture, to show our opinions and solutions to some of the biggest challenges facing our food and farming system. We believe that a transition from industrial agriculture to a sustainable model is urgently needed. We need to shift from individualism to cooperation, company dependency to self-sufficiency, business dictatorship and oppression to democracy based on consensus, institutional support of big companies to the support of local processes and local economies, and mainstream cultures to local ones. There are an infinite number of ways to make these changes, and this manifesto is the physical demonstration of our demands. 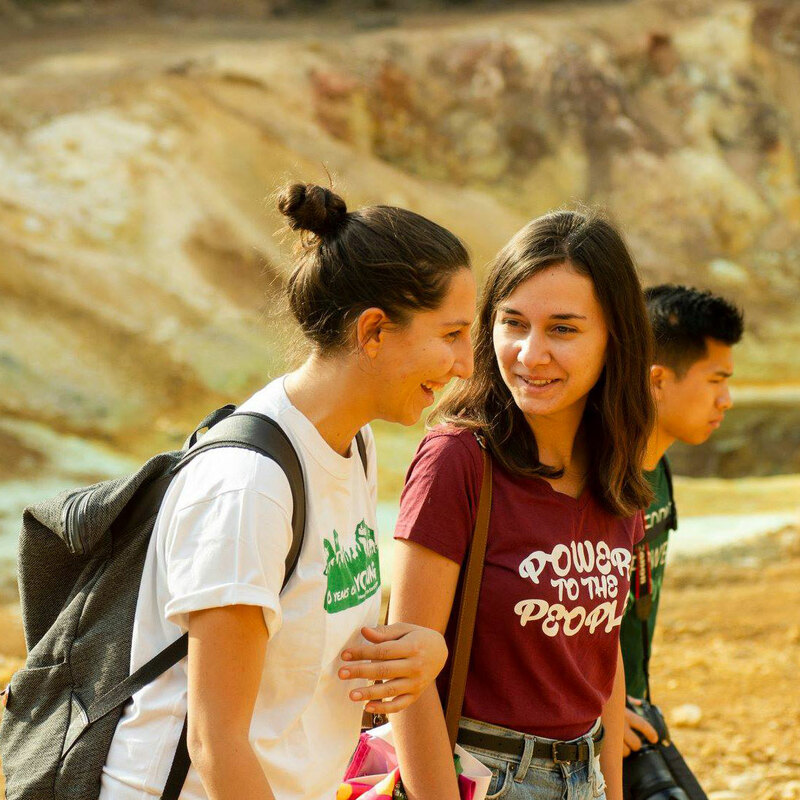 This document has been made with the participation of activists from the Young Friends of the Earth Europe network from over 15 countries, and is our collective opinion about how the agro, food and fishing businesses are jeopardizing our future and how we think we can solve this. Feel free to spread this document around your contacts and use the content in whichever way you can. If you want to be more actively involved in campaigning with us on these issues, our YFoEE Food & Agriculture working group is open to all members of YFoE and FoE groups to join. We are planning new projects and campaigns on a European level, but our working group is also a place to exchange information about local projects and solutions around Europe, and learn from each others work. Contact us for more details! Read the manifesto on Food and agriculture in your own language! The manifesto is available in these languages: Croatian, Czech, Danish, Dutch, English, German, Greek and Slovak. If you would like to help with translation to other languages, please, contact us for more details!